"Download Wubi from the Ubuntu Windows Installer Download page, this will download the latest version by default." When I follow the given link, I see the big download button that downloads an iso file. However, I don't see where to download Wubi. "Within Microsoft Windows, place your downloaded ISO in the same directory as the Wubi, and run the installer." I'm sure I'm missing something obvious. Where do I download Wubi? Update 2: The issue mentioned in the update below is addressed here. Update: After reading this answer, I downloaded wubi.exe from releases.ubuntu.com. (Specifically I downloaded wubi.exe from the trusty directory at releases.ubuntu.com.) With wubi.exe now in the same directory as the ISO file ubuntu-14.04-desktop-amd64.iso, I went ahead and ran wubi.exe. I selected "S" for "skip mounting". 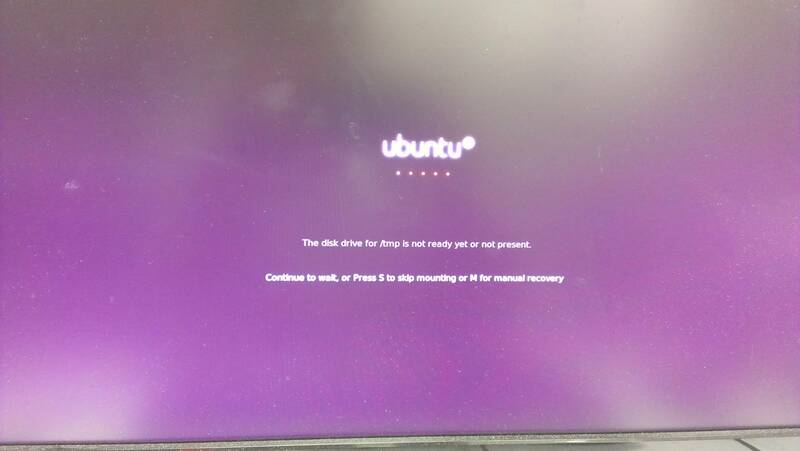 Ubuntu did eventually boot up, but I had access only to a terminal and not a typical Ubuntu desktop environment. At the terminal I did sudo reboot, which restarted my computer and allowed me to select Windows as my operating system, which still works fine. Does anyone have any advice on how I should proceed from here? If I restart my computer now, I'll have a choice between using Windows (which works like normal) and Ubuntu (which is currently broken). How do I install hexen2/Hammer of Thyrion? How do I install Chemtool? 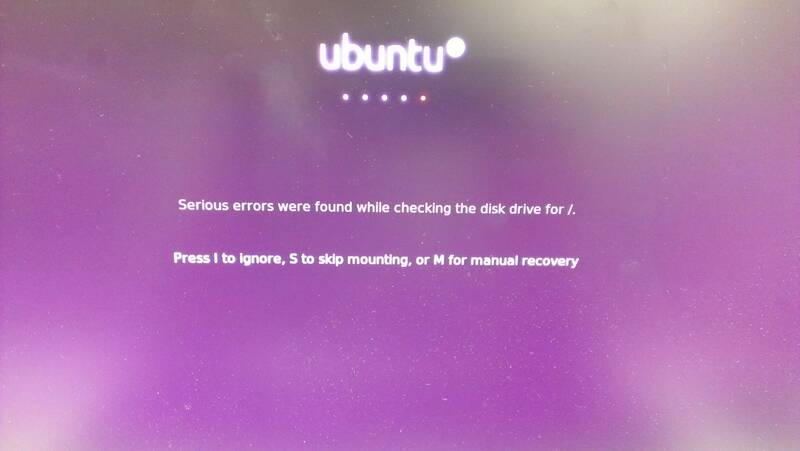 From where does Ubuntu install programs when we run sudo apt-get command? How to download and install Visual Studio Code on Ubuntu 14.04.5? Where to install OpenCV (which directory, NOT from apt-get package)?